Never Ever Ever Ever Give Up FREE ebook! 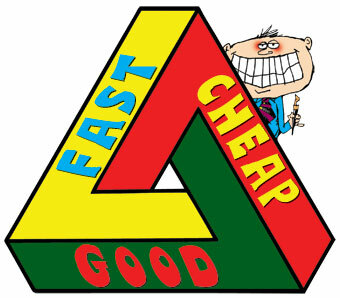 Let me get everything off to a good start by giving you a FREE ebook. 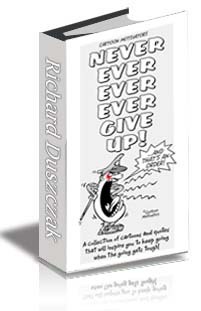 Never Ever Ever Ever Give Up is a collection of motivational cartoons and quotes that will inspire you to keep going when the going gets tough! Cartoon Motivators will keep you focused on your road to success. Have you kept your New Year Resolutions so far?